Canon EF to PL, Is It Possible? Rokinon, Cine, Cine DS, and Xeen - What's The Difference? Are Rokinon Primes Right For You? How many PL Extension Tubes do you think are stacked together in this photo? We’ll give away one PL Extension Tube to the first person to guess correctly! . . [TIP: All three lengths are in the stack: 15mm, 20mm, & 35mm] . . RULES: One guess per person. Must be in the United States to win (but feel free to guess!). . . PL Extension Tubes in stock now at Duclos Lenses! 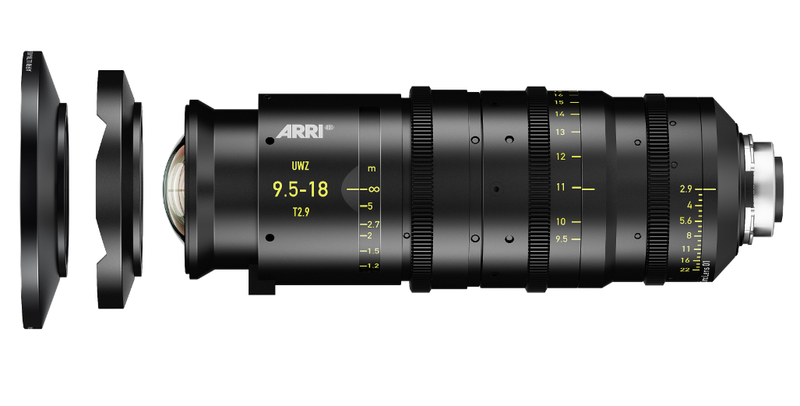 Duclos Lenses is pleased to offer the brand new Caldwell Chameleon Anamorphic Primes. Their unique 1.79x squeeze ratio provides the ideal balance between technical and artistic qualities. Matthew has been shooting with these for a few weeks now. Drop us a DM or jump to http://duclos.tv/caldwell for more info. Photokina is underway so naturally there are a ton of lens related announcements. There’s some camera news too, but who cares… Cameras are outdated dated within a few months these days anyway. One of the most interesting announcements which I’ve been waiting weeks to discuss is the new 10.5mm from Voigtlander. Not only is this a nice wide focal length, it comes in at an impressive f/0.95. That’s fast for such a wide angle lens. 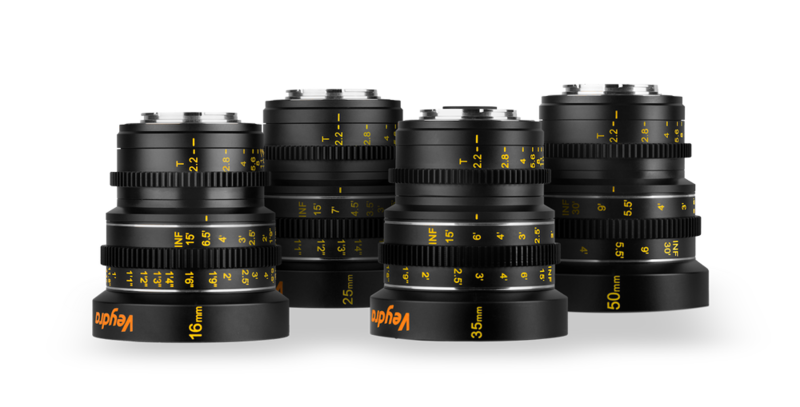 Fujinon has been making some progress with their Cabrio line of professional lenses. With some very steep competition from Canon and Zeiss in terms of sub-$50k cinema zoom lenses, Fujinon’s Cabrio series are a great option with the included zoom rocker and relatively light-weight. The Cabrio line started with the 19-90mm T2.9 and was joined by the 85-300mm T2.9 shortly thereafter. 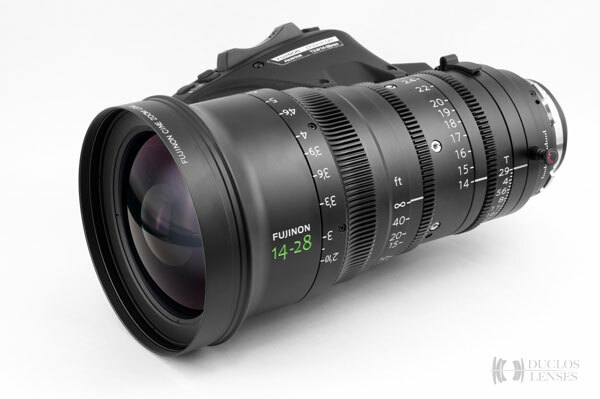 With a large number of users who are looking for that slightly wider field of view thanks to the 5D and the larger sensor in full-frame cameras, Fujinon announced the 14-28mm T2.9 Cabrio during NAB 2013. 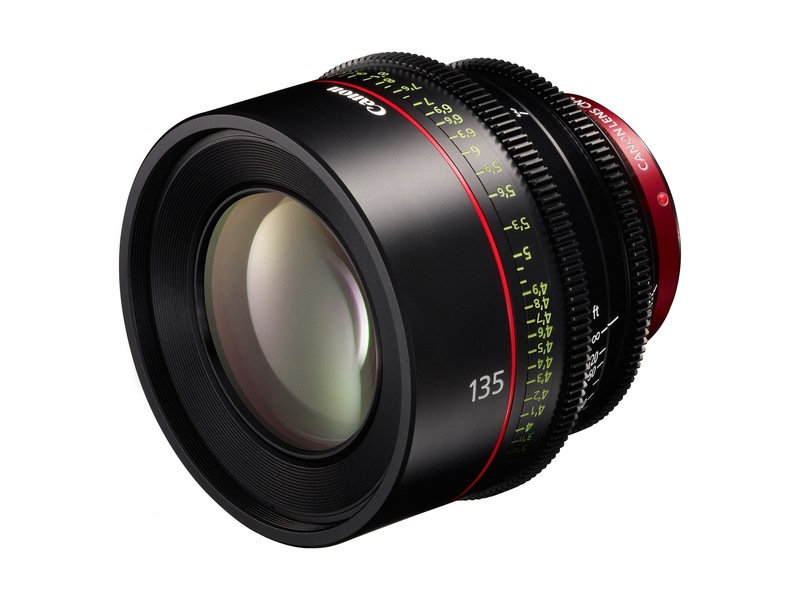 LAKE SUCCESS, N.Y., January 10, 2013 – Canon U.S.A., Inc., a leader in digital imaging solutions, announces the new CN-E14mm T3.1 L F and CN-E135mm T2.2 L F single-focal-length lenses for large-format single-sensor cameras employing Super 35mm or full frame 35mm imagers. 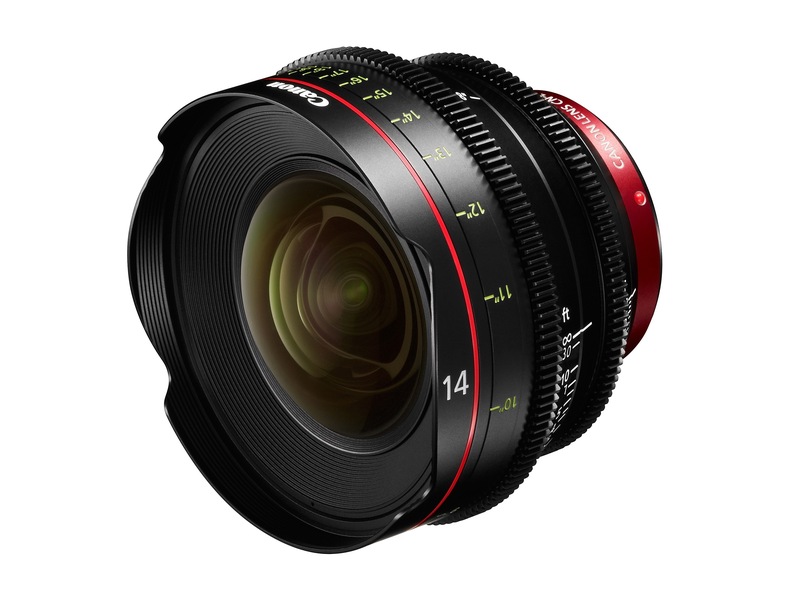 These two new lenses join with Canon’s CN-E24mm T1.5 L F, CN-E50mm T1.3 L F, and CN-E85mm T1.3 L F primes to provide a broad line of five precision-matched, competitively priced EF-mount Cinema prime lenses that provide high optical performance levels and a choice of versatile focal lengths for a wide range of creative shooting choices. All five Canon Cinema prime lenses are part of the Canon Cinema EOS System of professional digital cinematography products, which include the EOS C500 4K/2K Digital Cinema Camera, EOS C300 Digital Cinema Camera, EOS C100 Digital Video Camera and EOS-1D C 4K DSLR Cinema Camera, and four Canon Cinema zoom lenses. Just received our first shipment of little fattys from Zeiss. More officially known as the Zeiss ZF.2 Distagon 15mm f/2.8. Those who pre-ordered should be receiving theirs shortly. I’ll be doing some extensive testing, likely comparing it to our 11-16mm as well as other wide angle lenses.